There are many ways to support Common Cause's mission to hold power accountable. If you have questions or do not see your preferred method of giving listed please contact Membership Services at (202) 736-5791 or giving@commoncause.org and we'll be happy to discuss your options for making a contribution. Join the Guardians for Democracy by making a recurring monthly contribution and help provide a steady and reliable income stream to support Common Cause's work in Washington and across the nation. 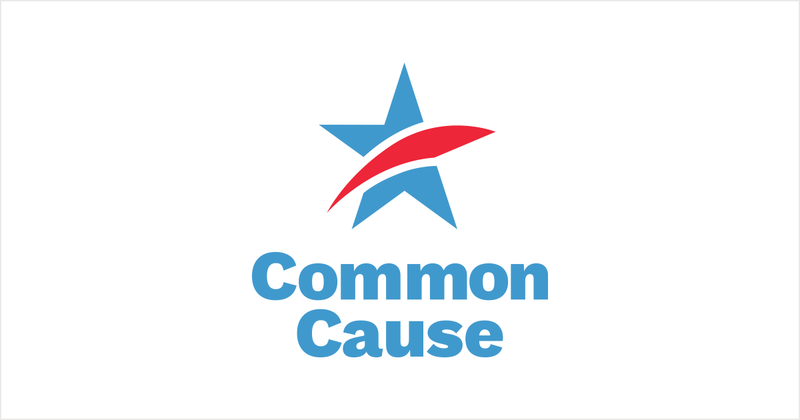 Gifts that qualifies for a charitable tax-deduction can be made to our affiliate Common Cause Education Fund, which supports our efforts to hold power accountable through civic engagement and public education. Help guarantee the promise of democracy for the next generation by leaving an estate gift, such as a bequest, IRA distribution, or other planned gift. Gifts of stock and securities can be made to Common Cause and our affiliate Common Cause Education Fund through Wells Fargo. For details click here. To honor someone through a memorial or tribute gift please contact Vernell Grissom in Membership Services at (202) 736-5791. 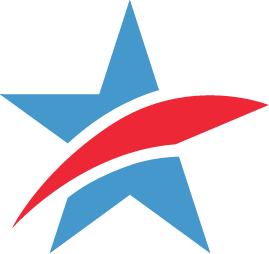 The Leadership Circle is an extraordinary group of our most steadfast supporters, who leave their own personal stamp on the nation's future by providing Common Cause with the resources needed in order to make sure our political system works for all Americans -- join us today! Common Cause is committed to a policy of open and full transparency and therefore makes information about our funding sources, including individual donors, publicly available; however, anonymous donations may be accepted under certain circumstances upon request of the donor. For more information, please review the Donor Transparency Policy on our website.